INDUSTRY NEWS: Apollon Nutrition terminate the contract of Freddie ‘Biggie’ Smalls. 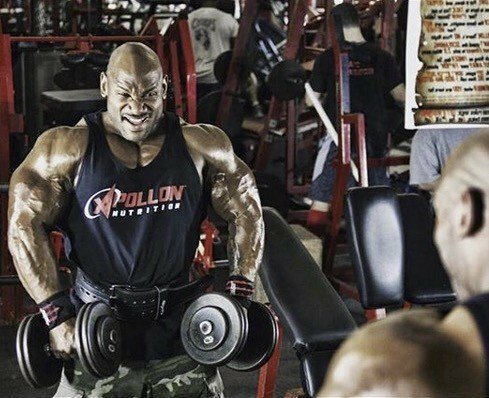 Apollon Nutrition announced on their social media that they terminated the contract of IFBB Pro Freddie ‘Biggie’ Smalls. 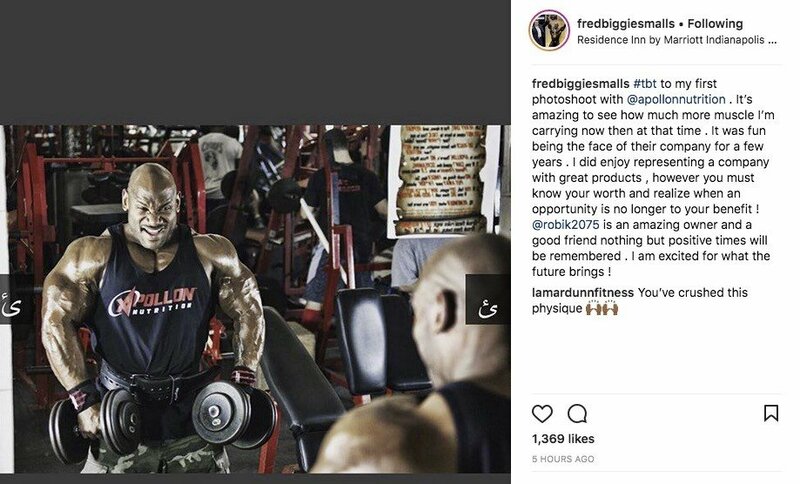 The video by Apollon Nutrition states that Freddie Smalls posted the ‘use’ and ‘sale’ of growth hormone on his public social media pages resulting in the immediate termination of his contract. 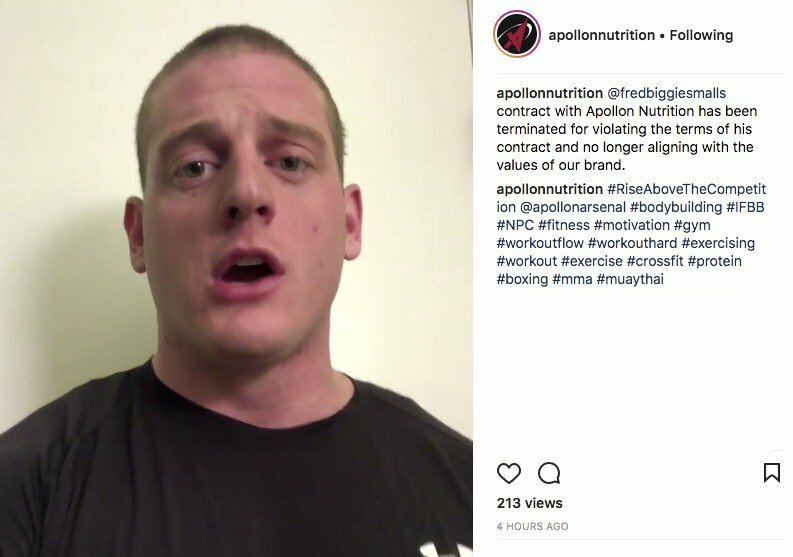 @fredbiggiesmalls contract with Apollon Nutrition has been terminated for violating the terms of his contract and no longer aligning with the values of our brand.